April 18, 2018 at 11:23a.m. 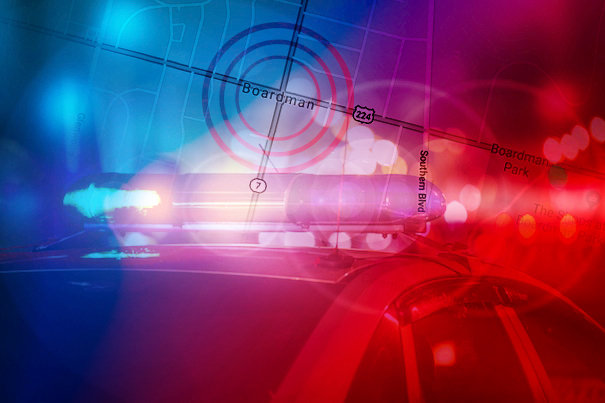 BOARDMAN — Township police arrested two suspects wanted for a burglary reported by a Stanton Avenue resident Tuesday afternoon. Maurice Barnes Jr., 21, and Ronieque Requel, 21, both of Youngstown, were arrested a few hours after the incident was reported. Barnes is charged with burglary and trafficking in drugs, and Requel is charged with burglary, according to police reports. According to reports, police were dispatched to the 60 block of Stanton about 3 p.m. in reference to a burglary. A woman reported that her residence had been burglarized sometime that afternoon, and that she had found a window open and a door unlocked that she had locked prior to leaving for the day. She reported that numerous items had been stolen, including an iPhone, televisions, electronic tablets, shoes, clothing, cash, and a gaming system, according to the report. October 27, 2017 12:02 a.m.